New Place.. New Ideas… New Beginnings! 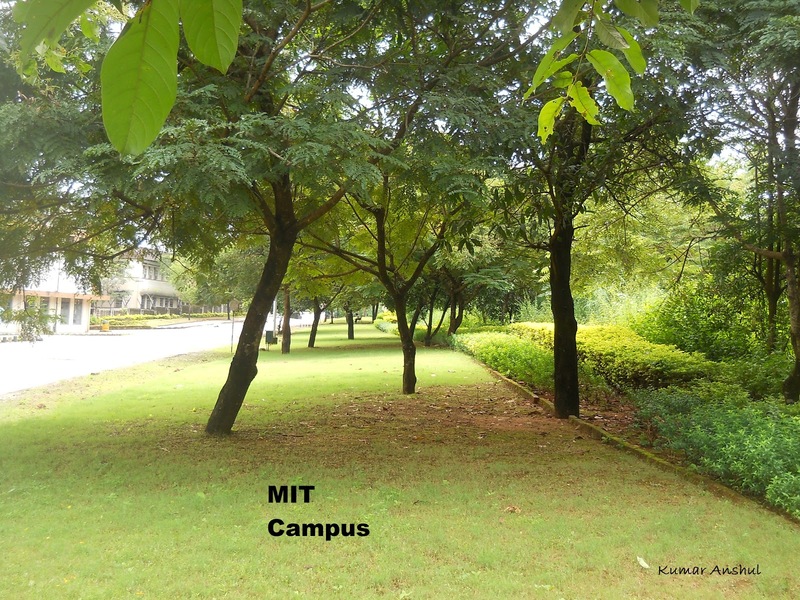 The MIT Campus.. Green, Clean and Inviting! 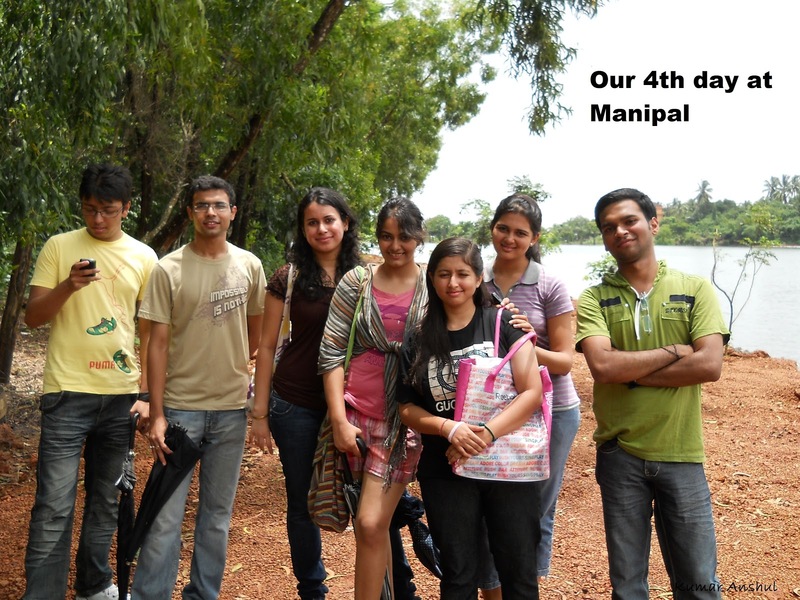 The Fresher party of MCODS, Manipal! 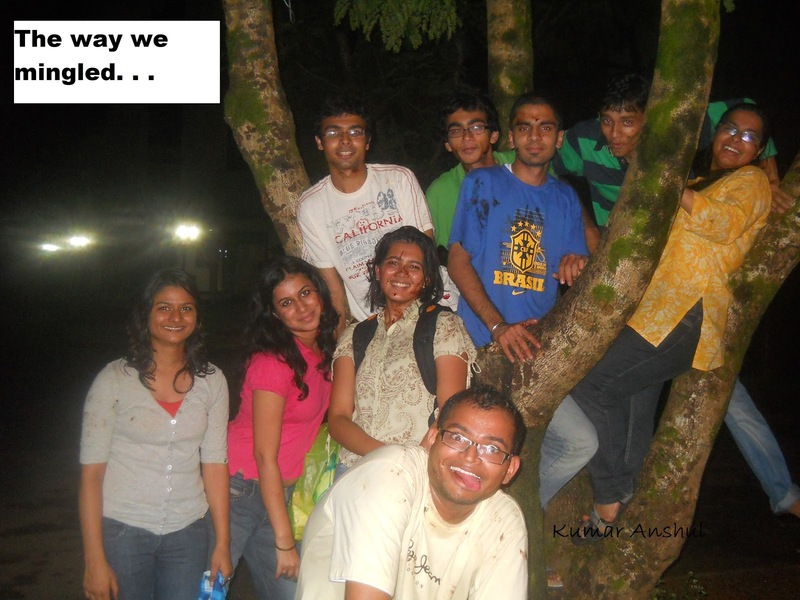 Fooling around amongst the trees! And the ever enchanting Malpe Beach!